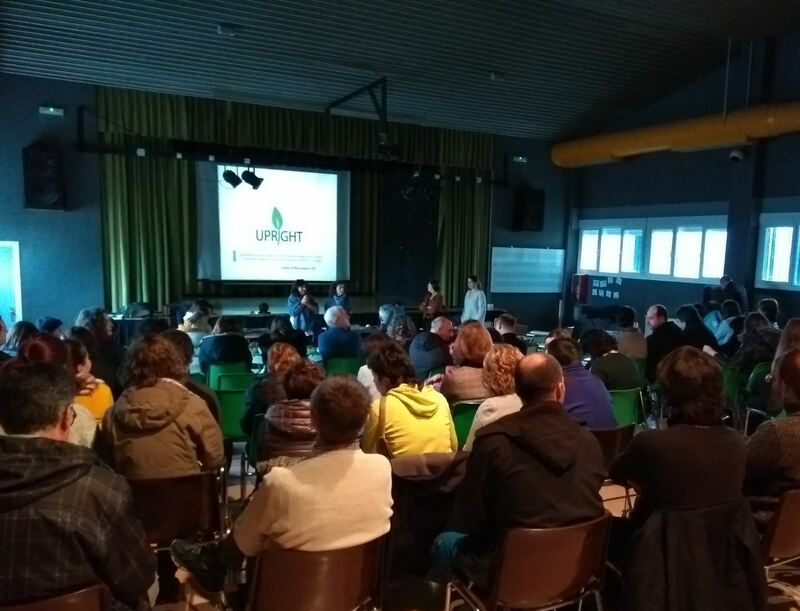 Kronikgune has taken part in the “Steering Group on Promotion and Prevention (SGPP) Marketplace Workshop on Digitally-enabled, Integrated, Person-centred Care”, representing the Department of Health of the Basque Government. 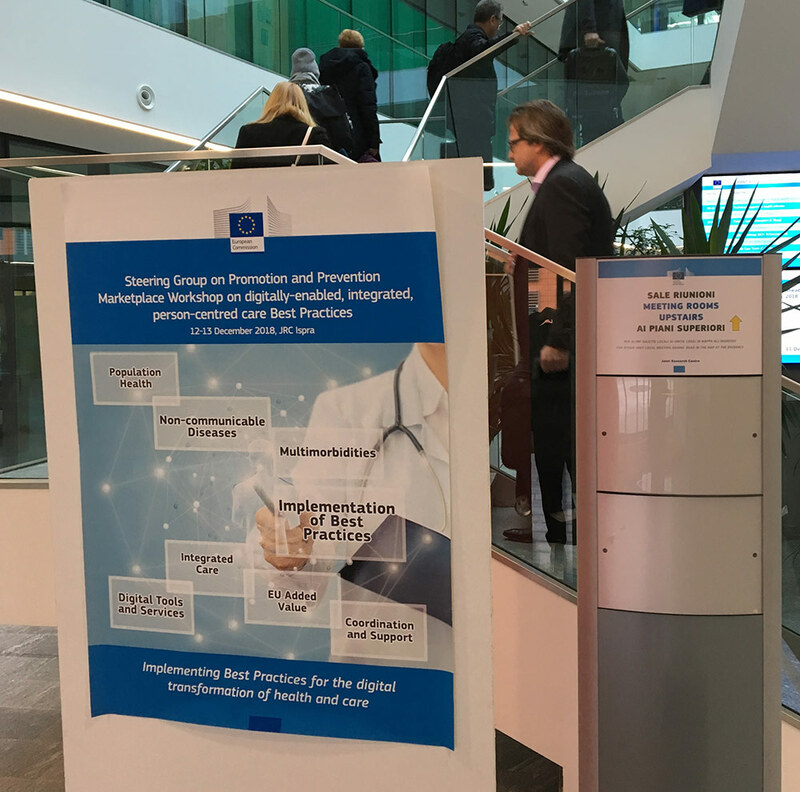 This event, organised by the European Commission, took place on 12-13 December 2018 at the Joint Research Centre (JRC) in Ispra (Italy). 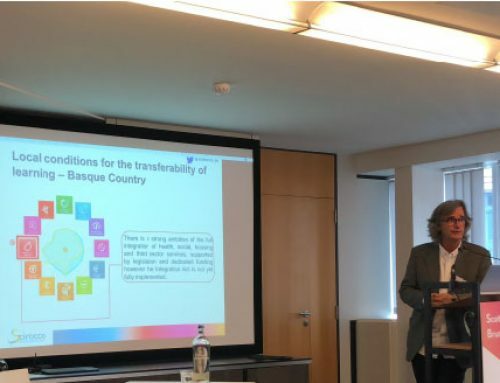 The Basque Country was one of the regions that were chosen to share its good practice in Basque Healthcare Strategies for ageing and chronicity: integrated care. This practice is based on preventive interventions, patient empowerment and personalised medical care, with an increasing focus on the continuity of the care, safety, compliance and the improvement of patients’ experience. It is based on an eHealth strategy that includes a unified universal electronic medical record (Osabide), electronic prescription, personal health dossier, 24/7 infirmary service and call centre. This strategy has created an integrated care model focused on people and patients capable of providing continuity of care both at health and social care levels. 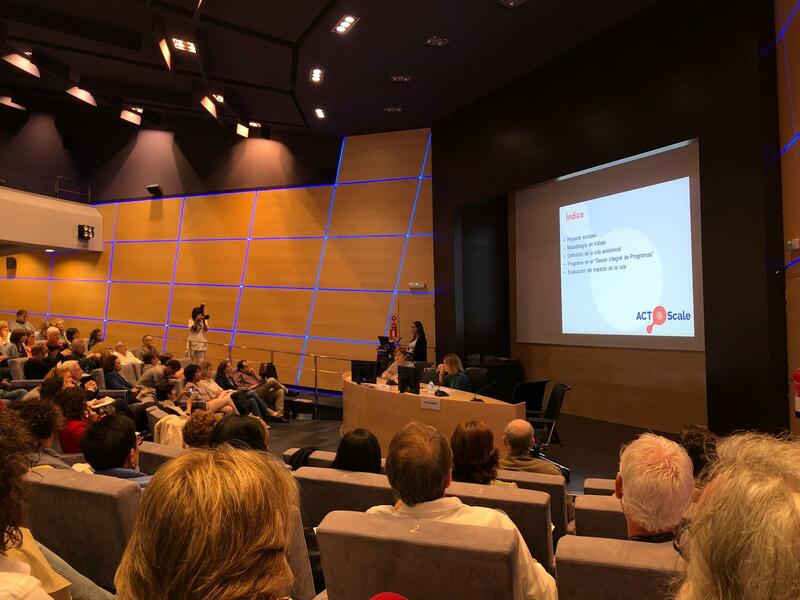 They have implemented new structures, processes and tools that have allowed us to meet the health needs of patients in the Basque Country, with a high degree of efficacy, efficiency and coordination between healthcare professionals and social workers. 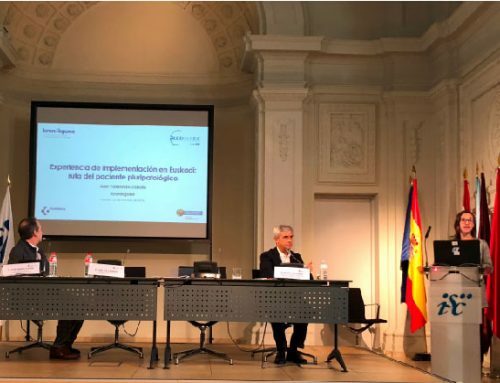 The event gathered representatives from a total of ten countries who aimed to share their chosen good practice with the representatives of the member states. The states will be able to apply these practices if they think they could be helpful in their national contexts. This transfer could receive funds from the EU’s Third Health Programme. Member states will use a questionnaire to prioritise the good practices presented in Ispra. 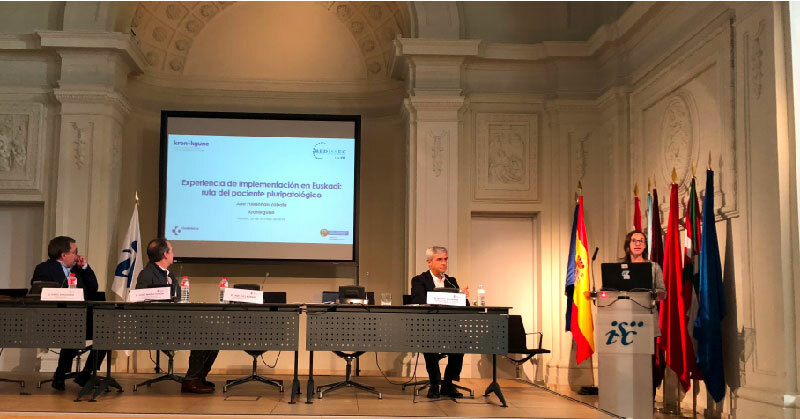 The results will be presented at the next Steering Group meeting on Health Promotion, and Non-Communicable Disease Prevention and Management (14 February 2019, Brussels) with a view to deciding which practices have a wider scope in order to be supported by the Health Programme 2019.